When the World Science Forum kicks off on the shore of the Dead Sea in November, it will be the latest jewel in the crown for one of Jordan’s biggest champions of science. Princess Sumaya bint El Hassan successfully lured the high-profile biennial conference to the Middle East for the first time — part of Jordan’s ongoing push to transform itself into a regional research powerhouse. The country hopes to emphasize the power of science to transcend politics and war in the increasingly volatile Middle East. It’s a tall order, but there are signs that these efforts are beginning to pay off for Jordan, which created its first national science fund in 2005. 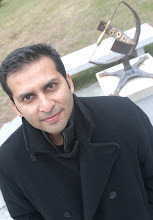 In February, the country cemented plans for a reticular-chemistry foundry, the world’s first. And in May, the Middle East’s first synchrotron, SESAME, opened near Amman with the backing of seven nations and the Palestinian Authority. To help build research capacity, the government set up the Jordanian Scientific Research Support Fund in 2005. The fund was initially supported by a law that required all companies in Jordan to pay 1% of their profits into the fund. By 2012, when that statute was overturned, the fund had acquired US$85 million. It is now kept afloat by Jordan’s universities, which must spend 3% of their annual budgets on research or contributions to the fund. Between 2008 and 2016, the foundation gave a total of $35 million to 325 projects, mainly in the medical, pharmaceutical and agricultural sciences. 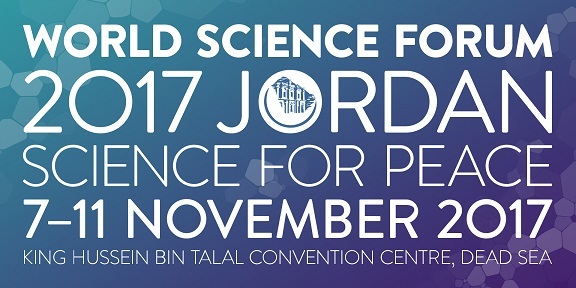 The goal of hosting the World Science Forum is to bring attention to science in Jordan. Hope that spurs further development.